As promised, we’re back with the second Genius Party project, Genius Party Beyond. Let’s see if there’s any stinkers like “Limit Cycle” this time round, as five top animators hand their homework in late for the 2008 sequel/extension of Studio 4°C’s anthology. Plus, we chat about what we’ve thought of the 2012 winter season anime so far. 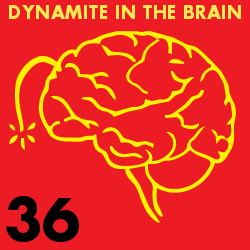 So sit back, relax and listen to this week’s Dynamite In The Brain. 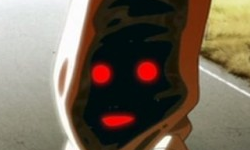 Because next week… NINJA MONTH BEGINS!